BACK WITH A BANG: Patrick Bamford scores the only goal of the game. 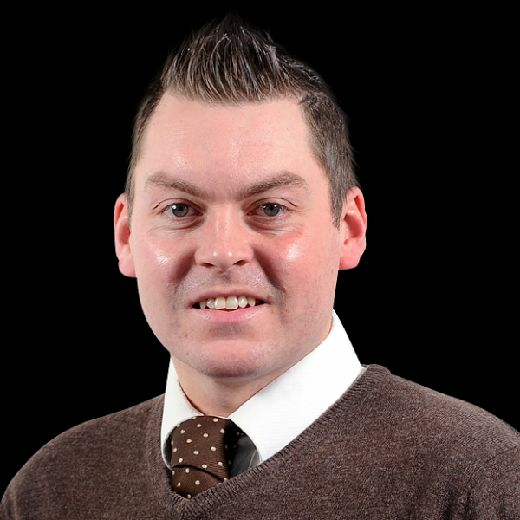 Picture by Jonathan Gawthorpe. PATRICK Bamford said a draw at Bolton Wanderers would not have been akin to Leeds United's ambitions with the striker praising his team-mates for "working their nuts off" in grinding out a 1-0 victory. Bamford returned from a three-and-a-half month absence through a PCL knee injury when coming on as a 61st-minute substitute for Kemar Roofe with the forward then scoring the only goal of the game just five minutes after his introduction. 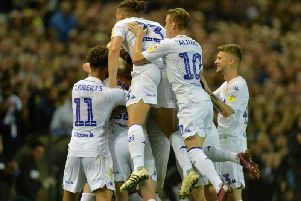 In freezing conditions and driving wind and rain, Leeds then dug in to record a fifth-straight victory to take themselves back to the top of the division. "There's always going to be games like that in the Championship," said Bamford. "That's kind of the beauty of the league. "You can play some weeks some beautiful football like we do but then come today and it's windy and wet and freezing and if you are not up for it that could have easily have been a 0-0. "It could have just been ground out and Bolton might have been happy with a draw. "But where we are and what we want to achieve this year obviously we weren't happy with that. "At half time certain players were coming in and saying look we have just wasted 45 minutes which to be fair was true but it's hard in those conditions and sometimes in those kind of games to do that. "We just had to wait for that chance and fortunately it fell to me with a good ball from Pablo and then it was down to the rest of the team to grind it out and they worked their nuts off if I'm allowed to say that."